The Konami Card Game Station throws in their hat of what they think is a good Gouki Deck for the current moment. 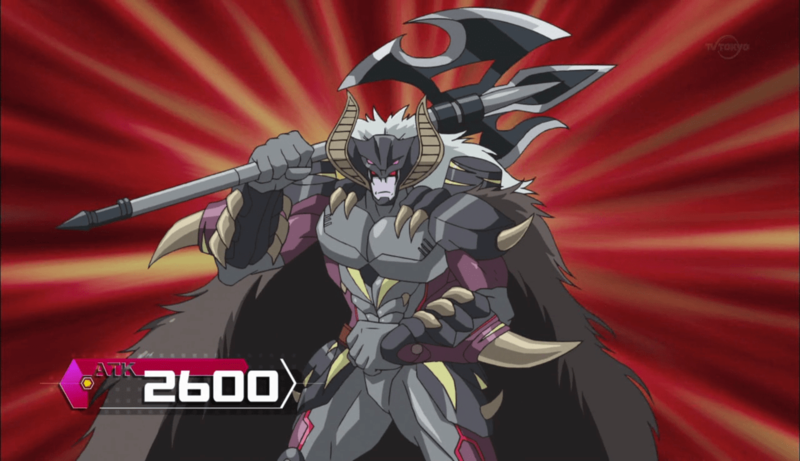 ■ Aim to Link Summon by gathering monsters via activating the effects of “Gouki Suplex Rex” and “Goblindbergh”! However, be sure to memorize the necessary material monsters! ■ If “Gouki” monsters are sent from the field to the Graveyard, their effects all allow you to add a “Gouki” card from your Deck to your hand (except for a copy of the card sent)! After being used as Link Summon materials, you can activate these effects to set up for your next play! ■ If you Link Summon “Gouki The Great Ogre”, you can gather the three “Gouki” monsters needed by activating “Gouki Rematch” to expand your field!